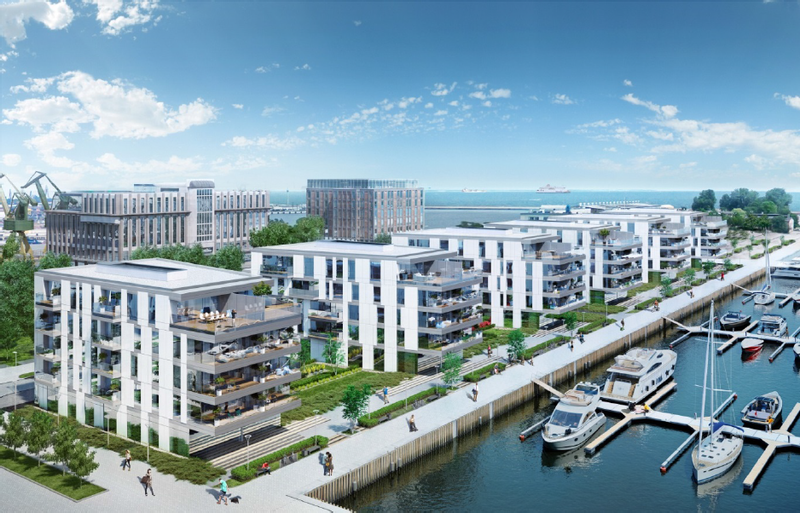 A modern office and residential complex with commercial and service facilities under the name “Yacht Park” will be erected on the waterfront at Fishing Pier. The buildings’ windows will offer unforgettable views of the Bay of Gdańsk, marina and pier. The centre of Gdynia is opening up to sailors. A modern marina, that will accommodate up to 500 sailors, together with extensive hotel and conference facilities, will be built in Al. Jana Pawła II Street in Gdynia. 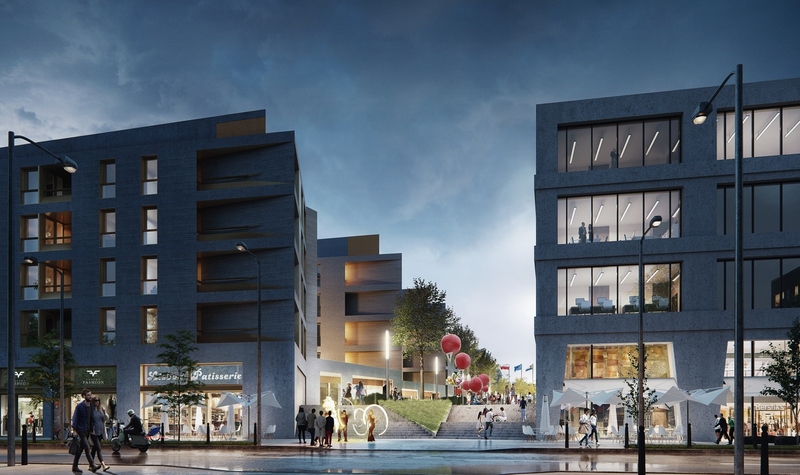 The multifunctional building will also house the sailing and yacht clubs that operate in Gdynia. The area of the so-called “Międzytorze” covers lands situated to the north of Jana z Kolna Street to the port’s borders. This is the largest complex of development areas of the northern part of the city centre in Gdynia with a surface area of 600 thousand m2. 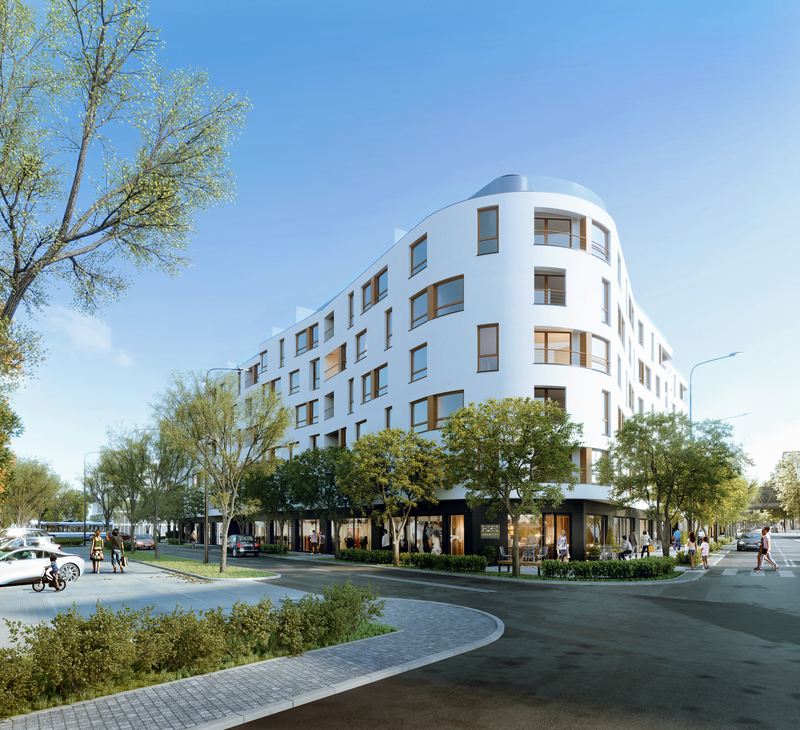 A multifunctional complex with office and hotel facilities, as well as leisure areas that will serve as a meeting place for residents and tourists, is being built in the vicinity of the waterfront of Gdynia. Gdynia Waterfront is designed both for leisure and business purposes. The complex has a unique location with a view of the Bay of Gdańsk and meets the highest expectations. 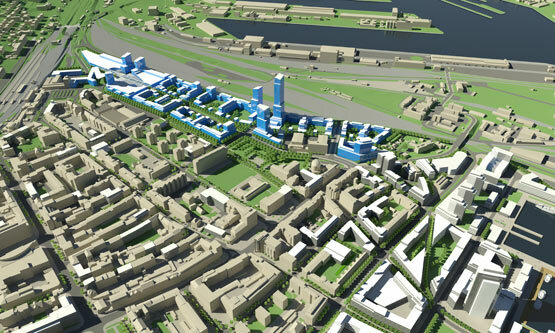 Gdynia Waterfront will be the site of a new modern district of the city that will be located on the waterside of the Bay of Gdańsk, immediately adjacent to the Śródmieście district of Gdynia. The area of 8.5 hectares, located along Waszyngtona Street, is waiting for an investor that will exploit the potential of this site and implement interesting plans. A modern apartment block recalling in its architecture the modernist urban style with characteristic curved corners. It is a good address for people with the highest expectations. Premises fully monitored, with professional care provided by a concierge. An excellent location allows you to enjoy remarkable seaviews.